Face Reading is a valuable and amazing experience to have done as well as to learn about. By reading the lines, expressions, markings, face shapes, colors and Shen (spirit) it gives insight to a person’s patterns, inherited talents and abilities and which side of the family they come from, personality, the public and private sides of their life and if the two are congruent, the health of the body and where support is needed, when and where patterns show up and how to reverse them. It can be life changing as well as validating in revealing a person’s past, present and future selves and the way it is shown on the face. It awakens the spirit inside and connects a person to their true self (original face) and shows what their blocks, traumas, and fears are and what can be done to heal them, move forward in the world and be on their Golden Path. By bringing awareness to certain aspects that show on the face, a person is able to release the emotional pieces through healing and doing the inner work, hence wrinkles will dissipate or disappear and lines as well as markings will change. In addition, a person can shift the health of their body by knowing the health of their organs which also shows on the face. This can be supported with proper nutrition and changes in lifestyle as well as working through the emotions associated with a particular organ or organs. Subsequent and periodic Face Readings will show a person’s progress and the shifts they have made along the way. Face Reading is a remarkable tool that can be used in any profession that is of service to other people. It can be used for team building, match making, staff placement within a small company or a large corporation. Professions such as counselors, doctors, nurses, lawyers, judges, public service people, therapists, human resources, acupuncturists, estheticians, police officers, case managers, all health and beauty industries, healers and many other professions! It enhances a person’s ability to read a person on so many levels. 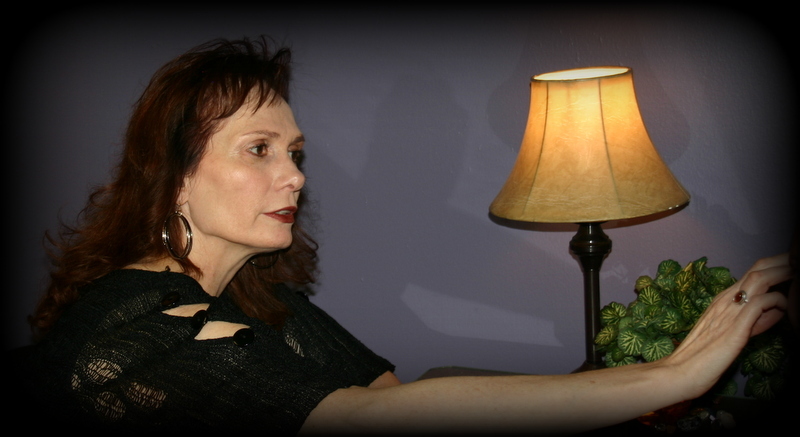 Ann offers individual Face Readings and Golden Path Readings as well as teaches workshops on Face Reading. These teachings are derived from Master Face Reader, Lillian Bridges.